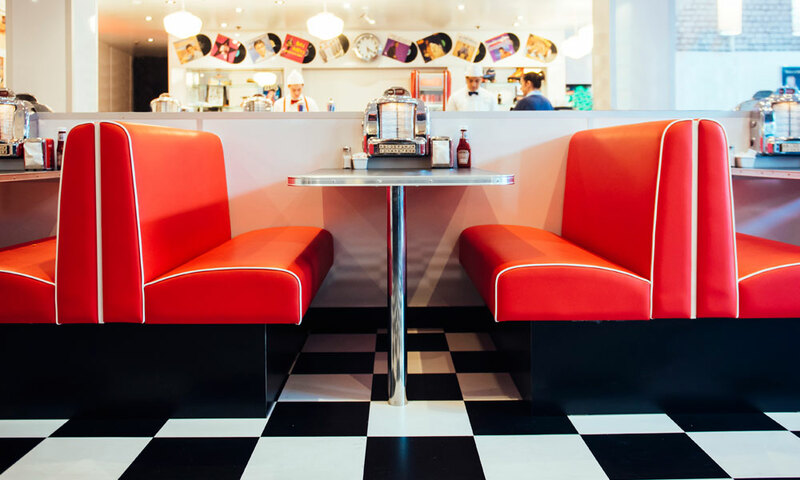 ﻿ Soda Rock Diner - Now open at the Jam Factory! 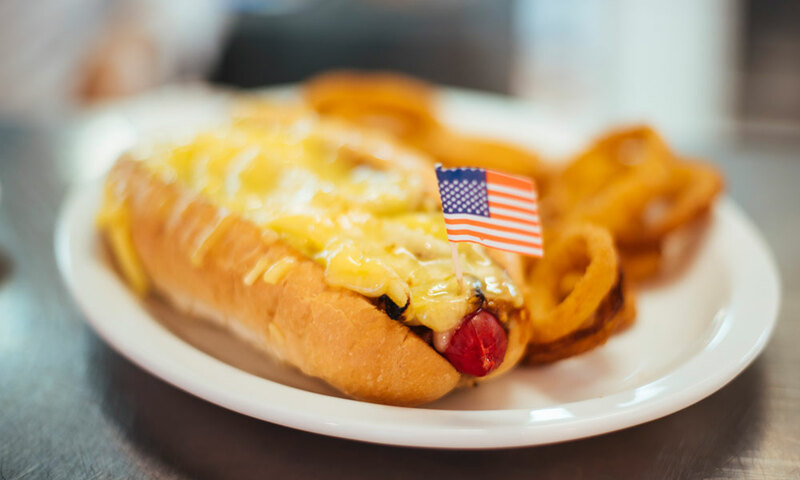 Since 1994, Soda Rock Diner has been serving authentic American diner food to Melbourne. 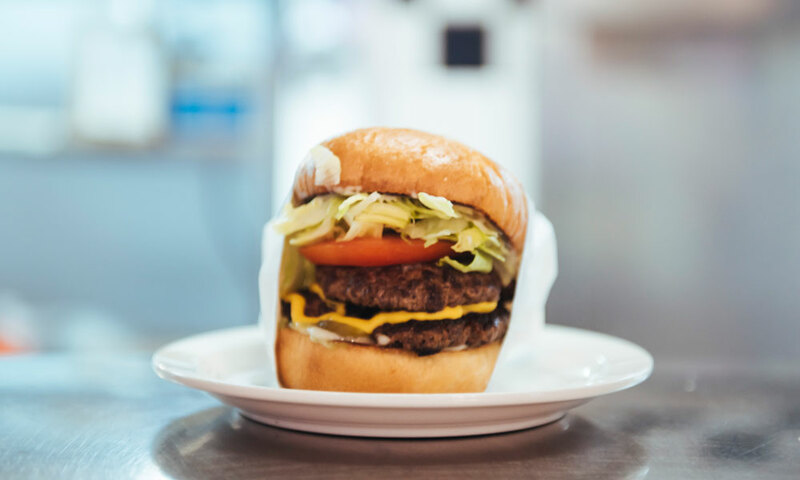 Originally opened as Johnny Rockets, Soda Rock occupied the historic Capitol Bakery building on the corner of Chapel St & Toorak Rd, South Yarra. Now open in the iconic Jam Factory. 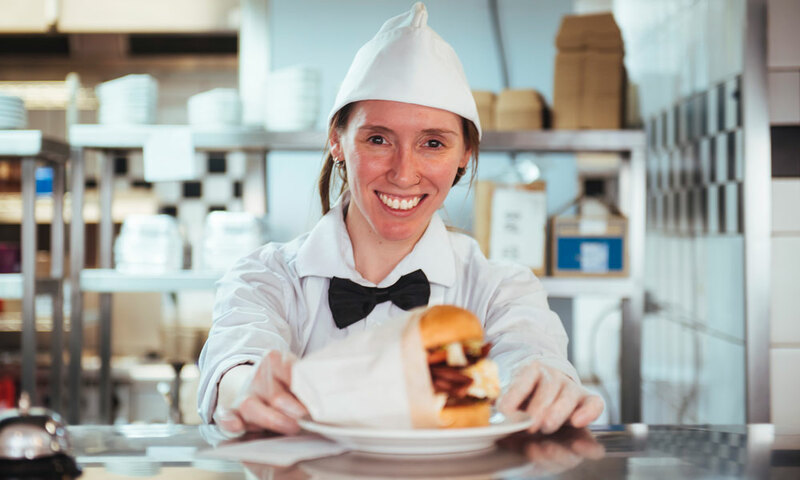 Our classic menu of burgers, hot dogs and milkshakes is here to serve a new generation. 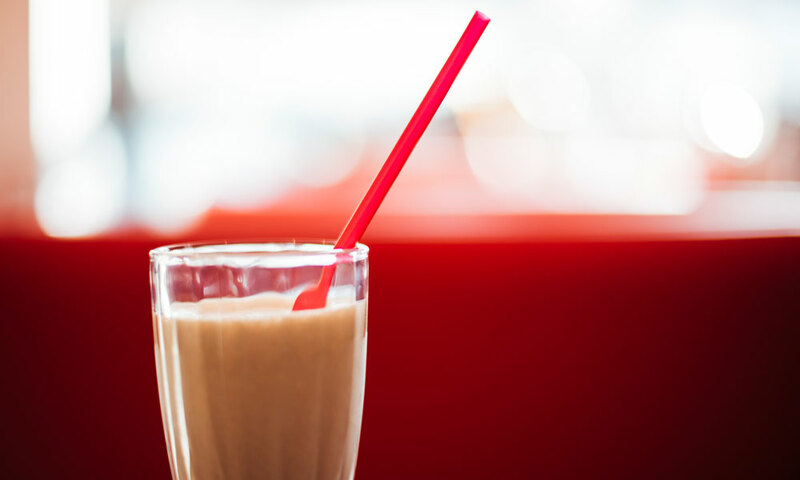 Best milkshakes in town! Made the old-fashioned American way, with three scoops of quality ice cream, they're deliciously chilled, thick and creamy! Have a sweet tooth? 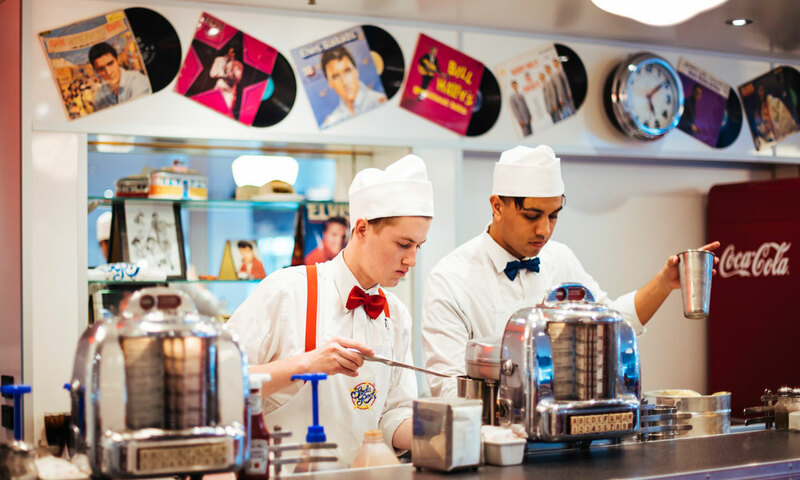 Indulge in Soda Rock's divine Cherry Pie, a rich, chocolaty American Brownie, a traditional Banana Split or a classic Hot Fudge Sundae. 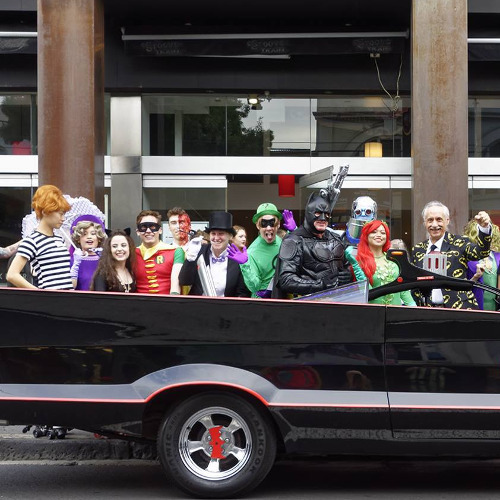 Have a jive with us! Follow our Facebook page for updates on upcoming events and when the diner is fully booked. There's an event on each month! Get ready for a fun night with Marcus Jackson! 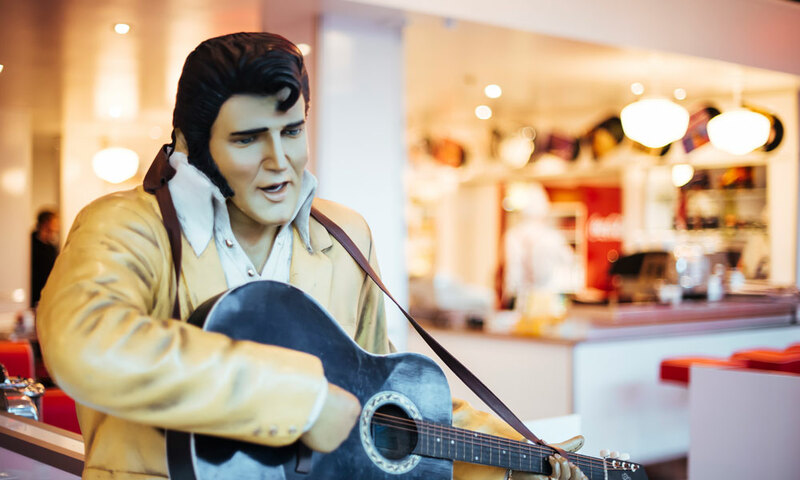 An award-winning Elvis tribute artist and favourite at the diner, Marcus will be back to perform at Soda Rock from 7:30pm. He always puts on a spectacular show, so don’t miss out! Free entry—just come in and enjoy a Soda Rock dinner and the show. Call us on (03) 9827 3500 to book your table! 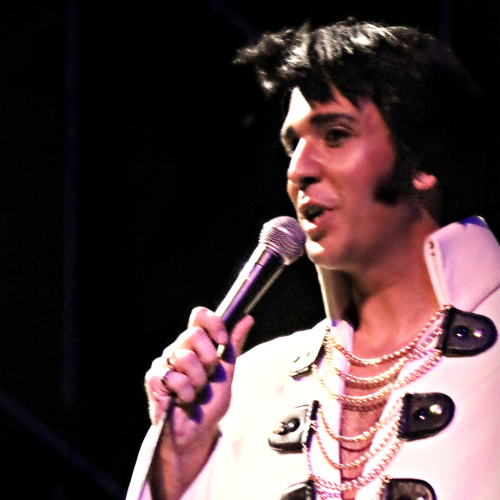 Interested in future Elvis shows? Like us on Facebook to stay updated! 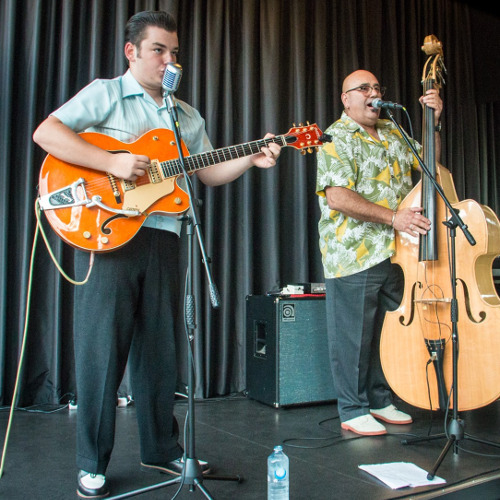 The very talented 'Kid' James (AKA James Schembri) returns for another rockin' rockabilly show from 7:30pm! 1950s and/or rockabilly outfits and dancing are encouraged (though optional! ), and check out the beautiful classic cars at the front of the diner, too! Free entry—just book a table for dinner by calling us on (03) 9827 3500! 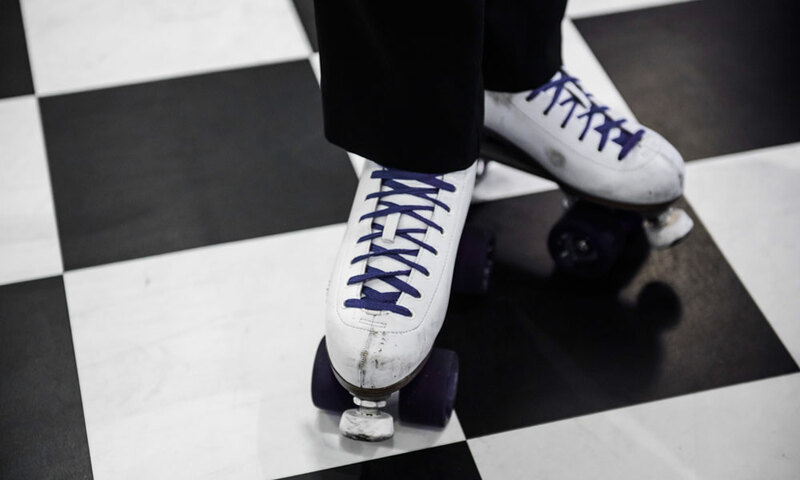 Roller-skating waiters and waitresses, pinball machines, a jukebox at every booth… And get a selfie with Elvis! or if there are 5 or more people in your group. To book a table, call us on (03) 9827 3500.